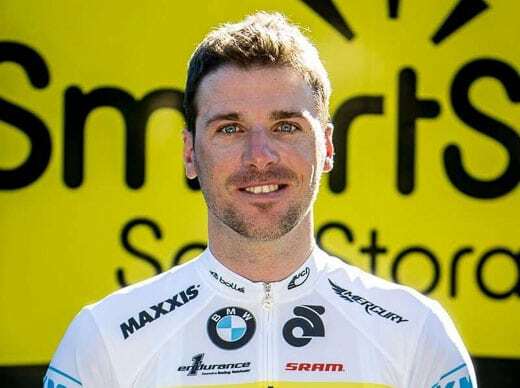 As a member of the Slovenian National team and the World Tour team Euskaltel, Jure competed at the highest level as a pro cyclist from 2007 to 2015. After his professional career brought him around the world, he began guiding as a way to stay connected on two wheels. He now lives near Lake Bled with his wife and two kids, and stays busy with his passion for vintage and collectible bikes. Jure is eager to show off Slovenia’s sparkling emerald green lakes and rivers, the soaring peaks of the Julian Alps, and his beloved Brda wine region near the Italian border—and he’s always up for some extra miles.